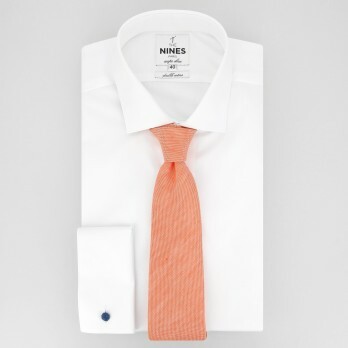 Known for its durability and its softness, this noble material called linen is perfect for summer days bringing a sensation of coolness and relaxation. 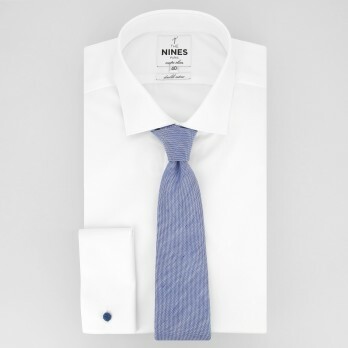 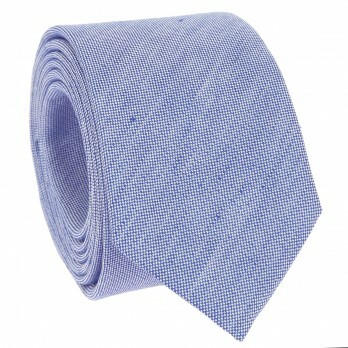 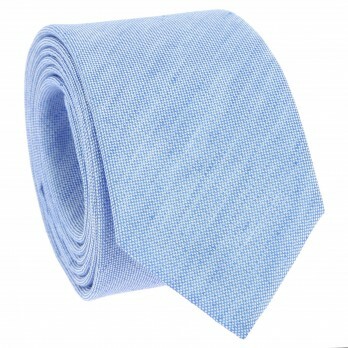 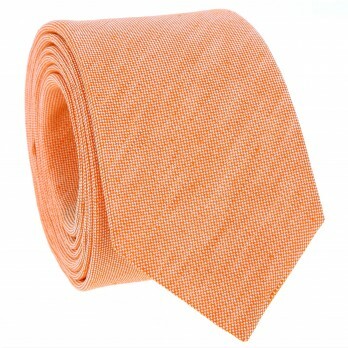 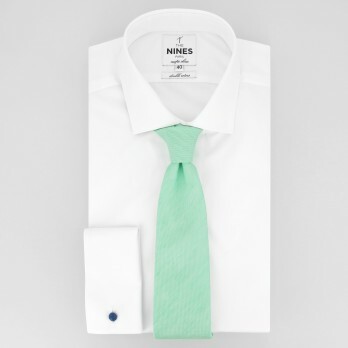 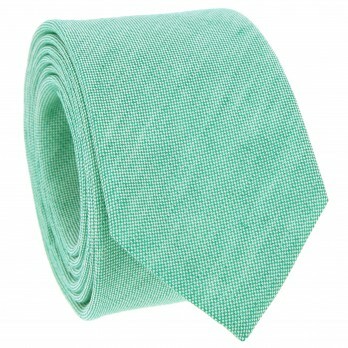 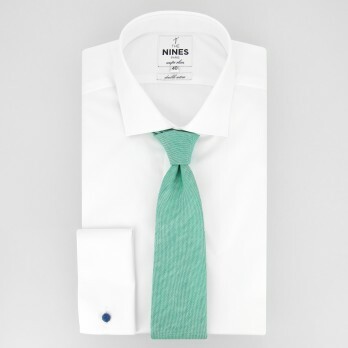 Adopt this unusual modern linen tie to combine elegance and originality. 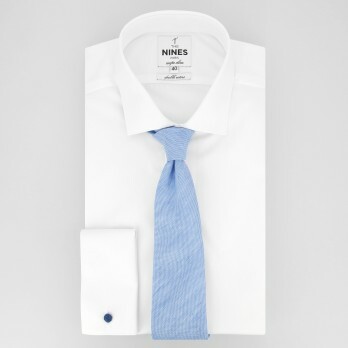 Your audacity will make people jealous!